Hats and headwear for relaxing in the chalet or hitting the apres ski bar. A breathable, vented sun hat with UPF 50+ protection from Kuhl. 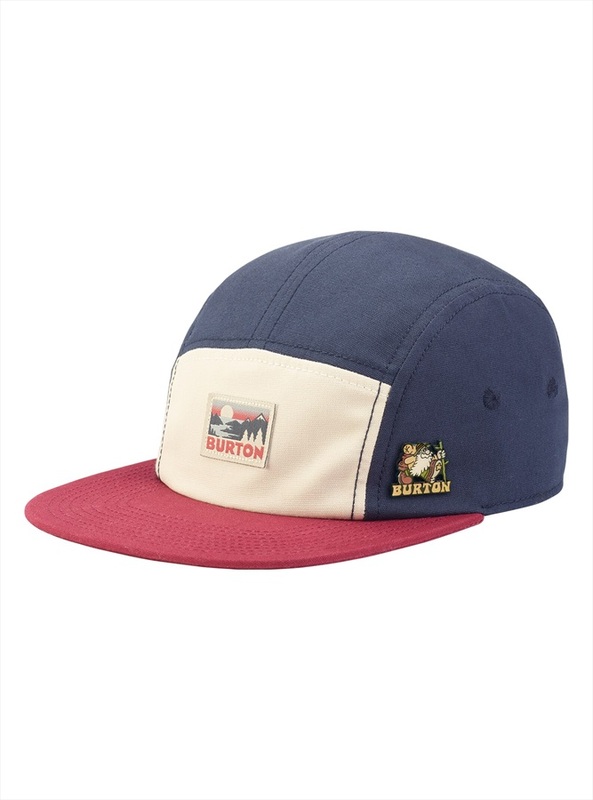 Stylish cap from Burton, perfect for the summer. Boonie-style full-brim hat from Coal with UPF+ protection. The perfect headwear for spring/summer downpours. Adjustable Trucker cap from Planks. The Dakine No Zone Hat offers everything you need for long days in the sun or on the water. Don’t get caught slippin’! The Marmot Trucker Hat will keep you looking and feeling cool all day long. 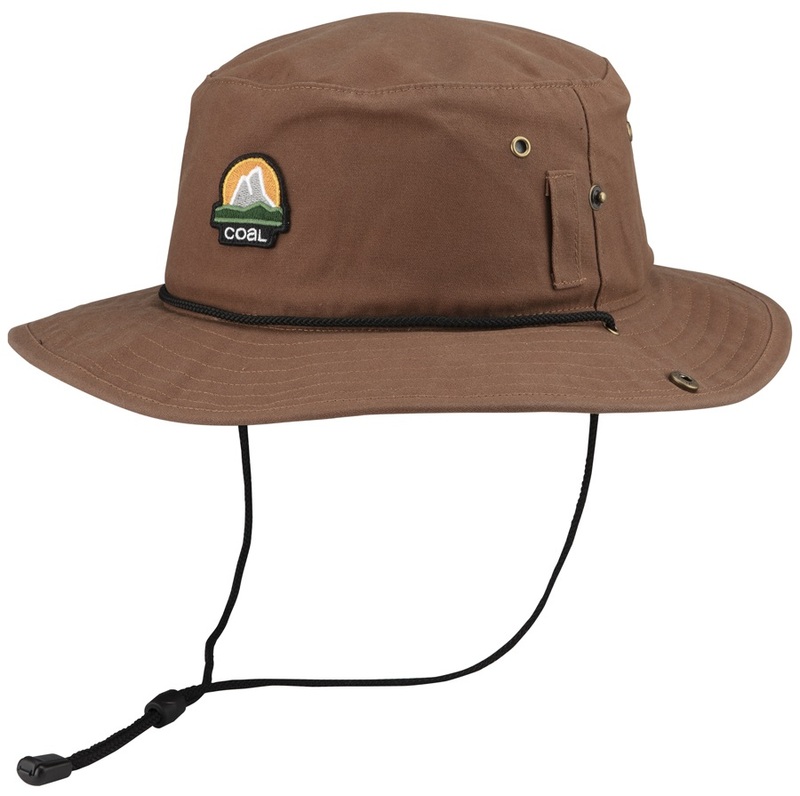 A breathable, vented sun hat with UPF 50+ protection. Snapback, flat peak baseball cap by WearColour. 5 Panel Cap from Absolute Snow. The Mesh Running Hat from Outdoor Research provides breathability, moisture wicking and reflectivity for you to get on and get ahead. Premium 5 Panel Cap from Armada. 6 panel Melton Wool cap from Mons Royale with a leather back strap. Classic Fisherman style cuff beanie from Patagonia. 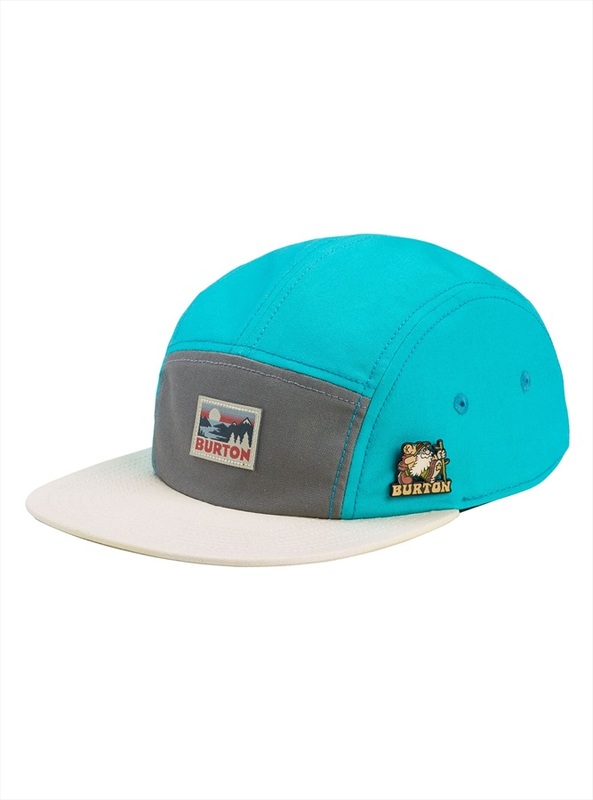 A low profile 5 panel cap with optional UPF-rated sun flap. Chosen by athlete Victor De Le Rue, the stylish Class V Five Panel Cap from The North Face.